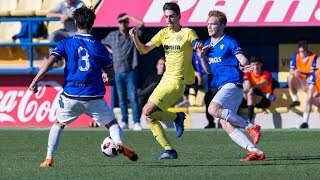 The Villarreal B team thrashed Llagostera (4-1) putting them just outside the play-off zone for promotion. 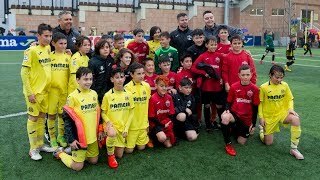 21 of our Yellows sides that had official competition matches this past weekend came away with wins. 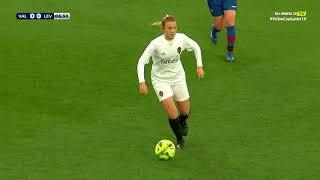 Among them were the Villarreal B team, who thrashed Llagostera 4-1, the Villarreal C team, who beat Almazora 0-1 in the local derby, and the U19 A team who narrowly beat UCAM Murcia (0-1). 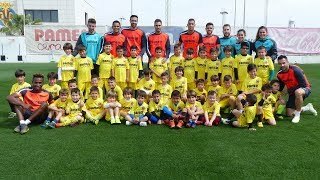 A special mention should also be given to the Yellows First Team who picked up a worthy point against Sevilla FC at the Ramón Sánchez-Pizjuán stadium (0-0).